Guests at Jumeirah Beach Hotel are experiencing a reimagined luxury experience following a five-month hiatus. 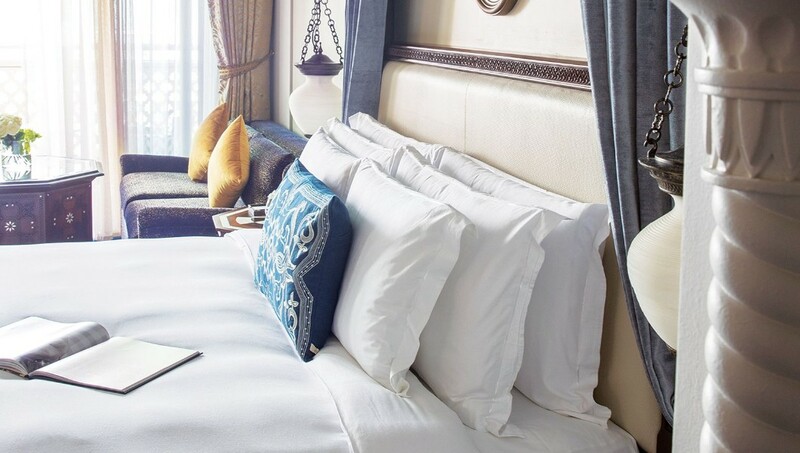 The beloved Dubai icon was closed for a comprehensive transformation programme, which created a more contemporary ambience and a host of new dining experiences, retaining its family friendly focus and redesigned rooms and suites. Jumeirah Beach Hotel has welcomed more than a million guests since it opened in 1997, evolving from a classic beach resort to a contemporary five star family destination. The property reopened in October but returned last month in triumphant style with a lavish garden party. 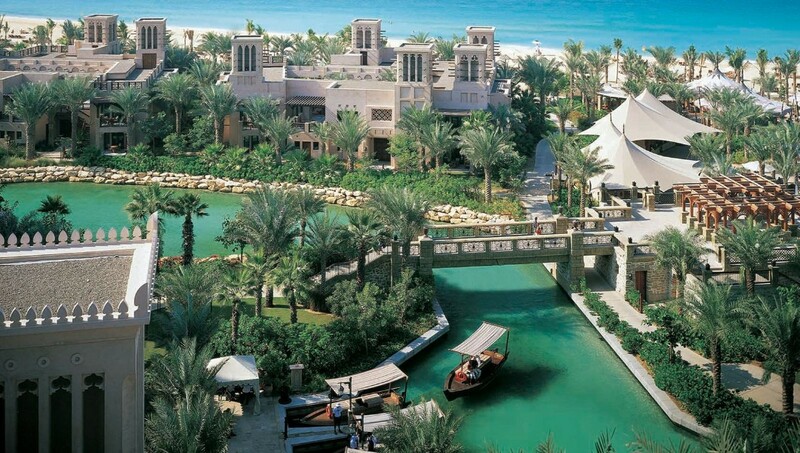 Known for its palatial grandeur in the heart of Madinat Jumeirah, Jumeirah Al Qasr has revealed newly refurbished rooms. 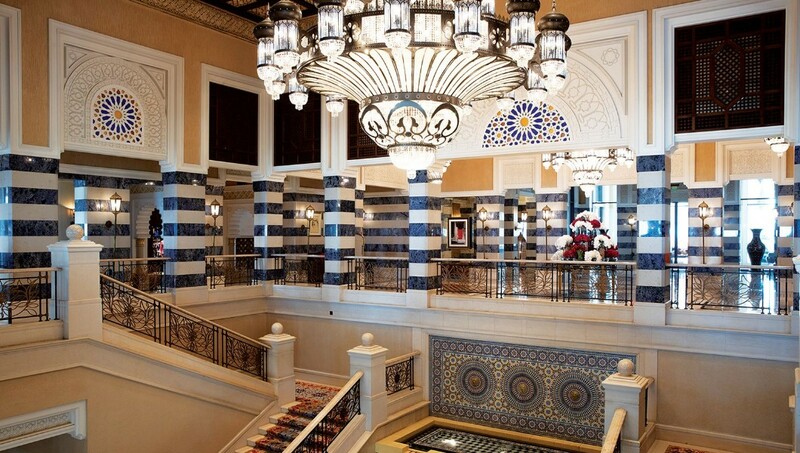 All 294 rooms, including terraces and balconies, have been revamped with navy, orange and blue tone patterns, bridging traditional Arabia with modern Arabic design. Designed by Khuan Chew of KCA International Interior Design, work has been completed across all nine room categories, including the three-bedroom Royal Suite, with a redesigned dining area, as well as the two-bedroom Presidential Suites with new feature walls.